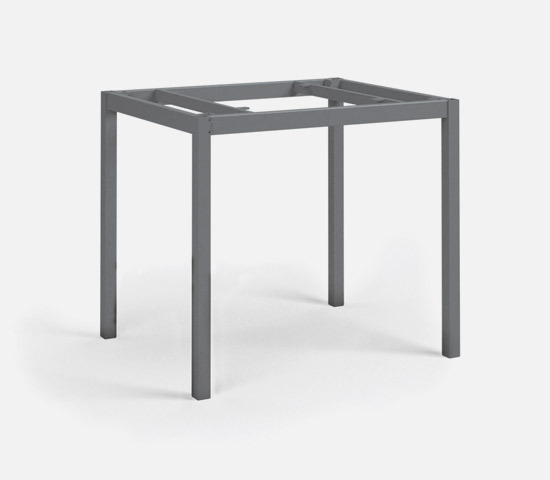 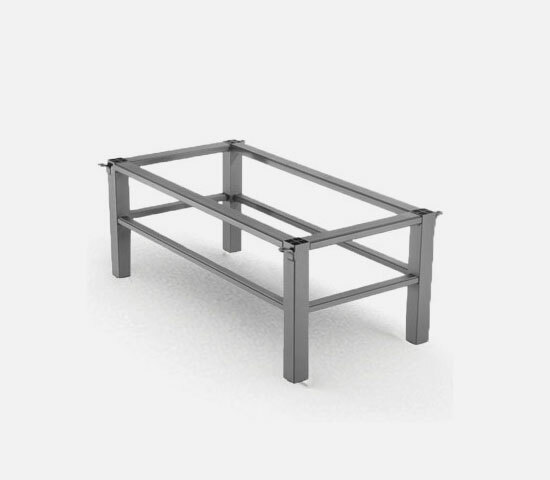 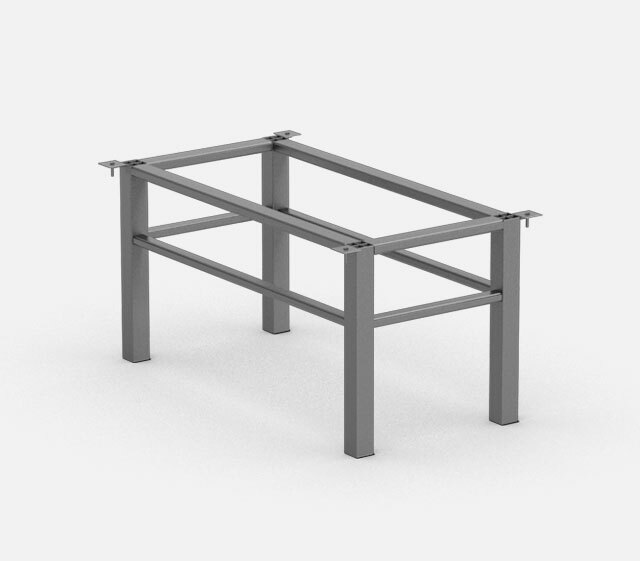 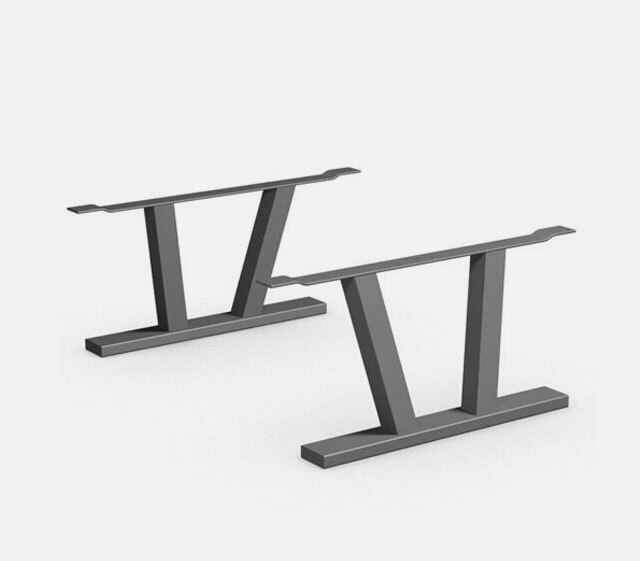 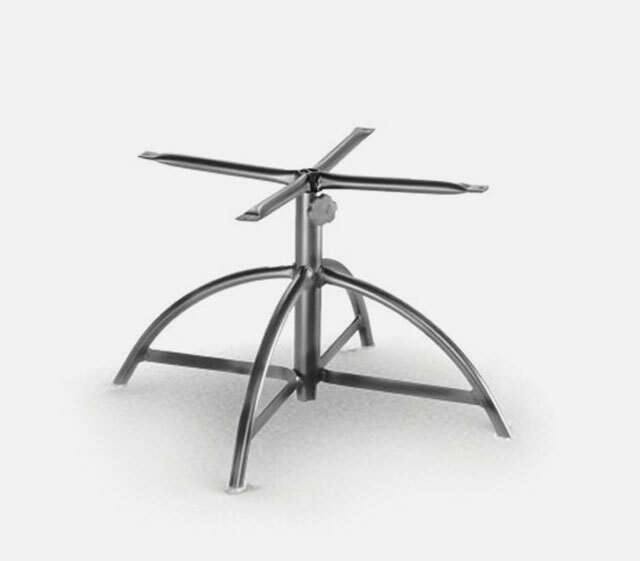 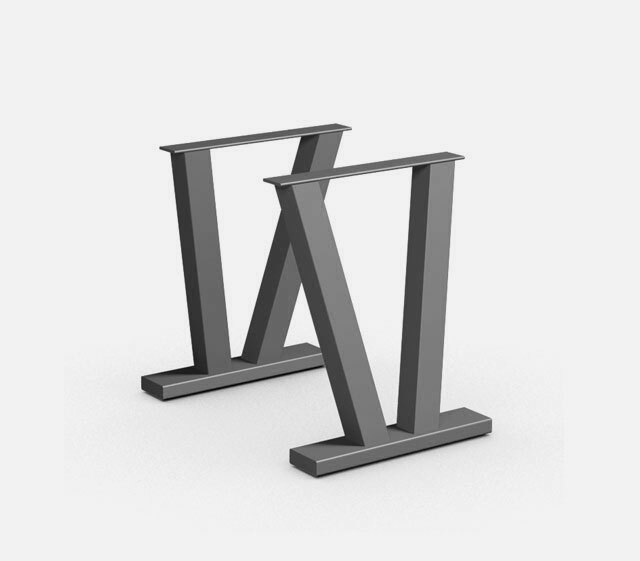 Homecrest has revamped the universal table base to an “easier to assemble” table base. 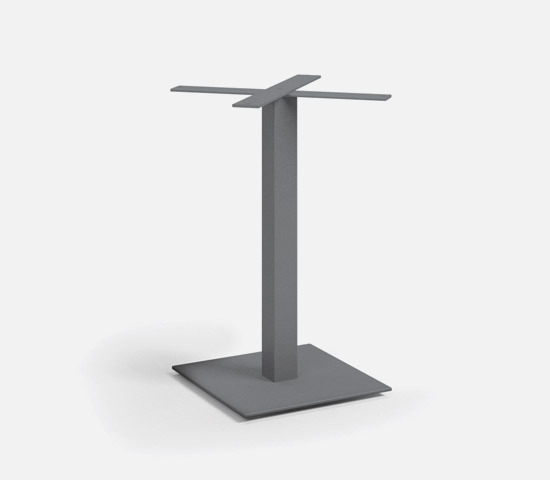 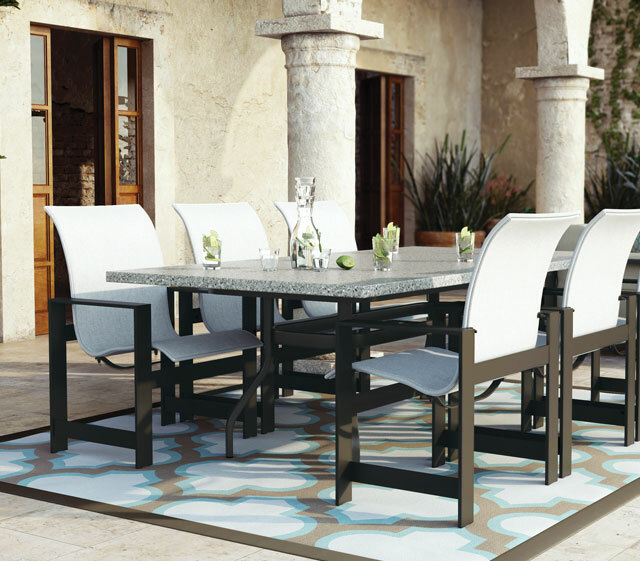 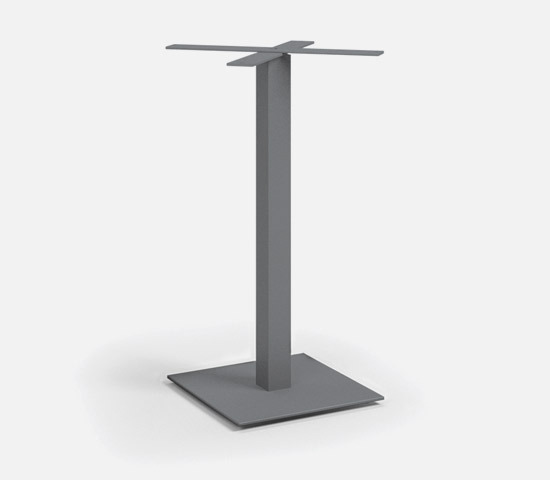 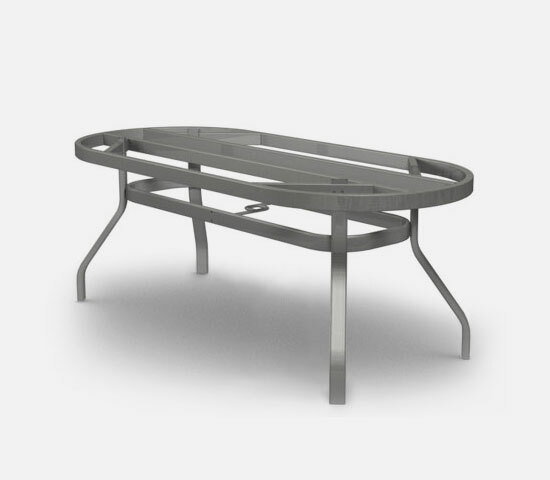 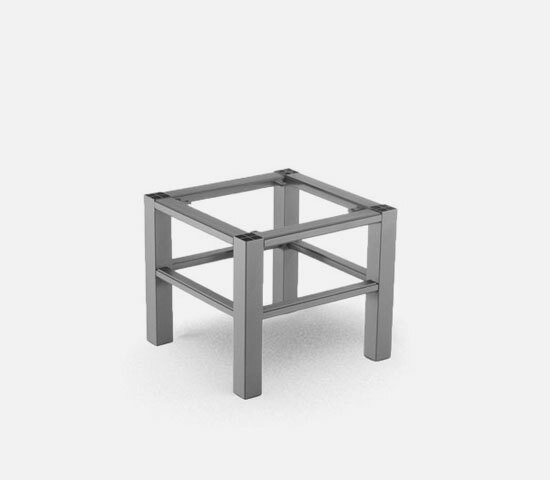 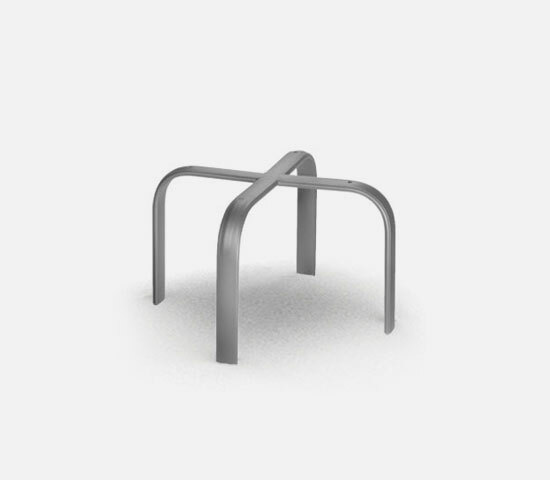 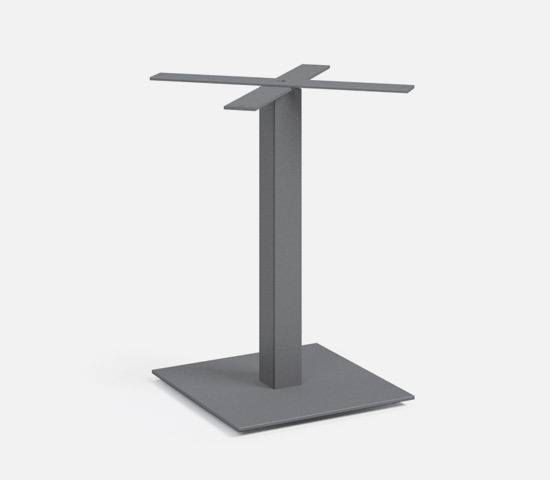 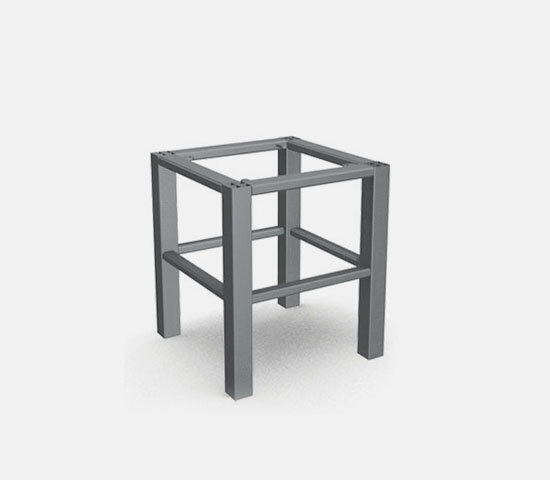 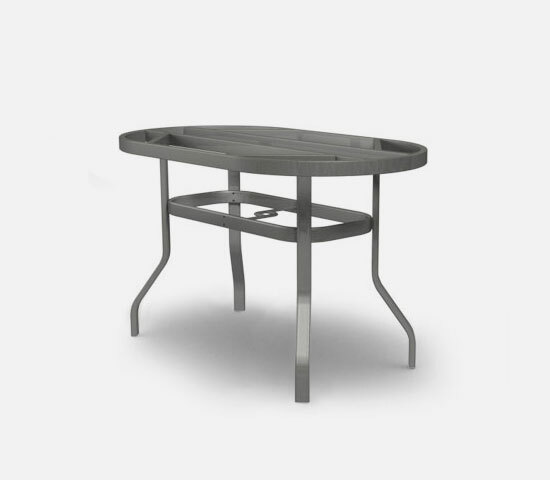 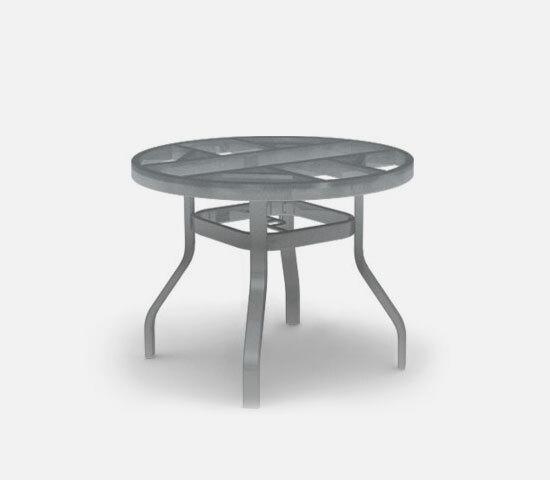 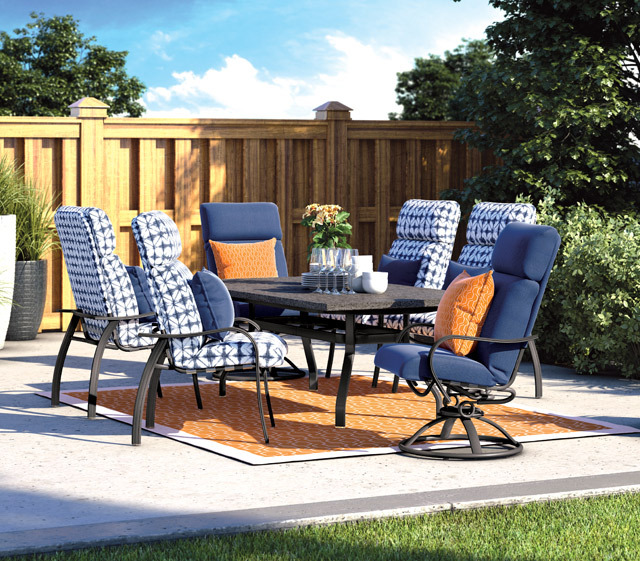 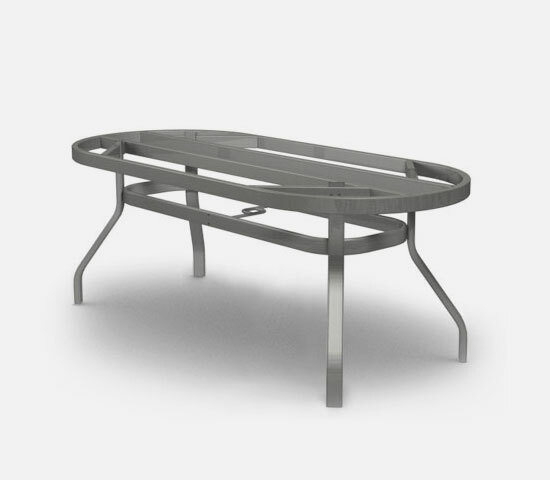 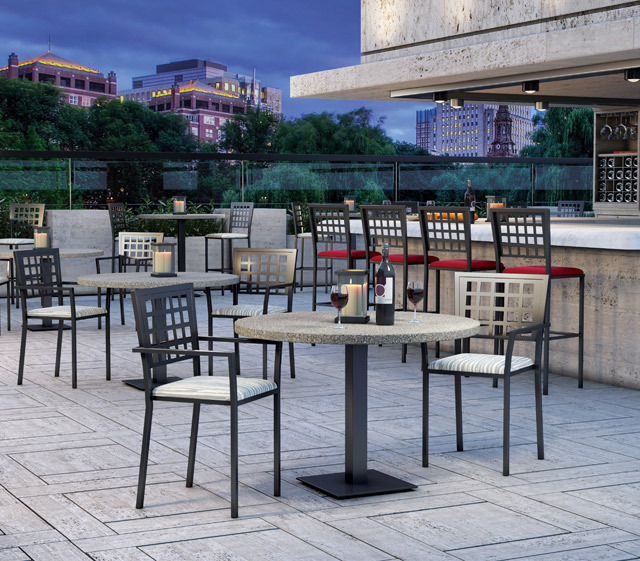 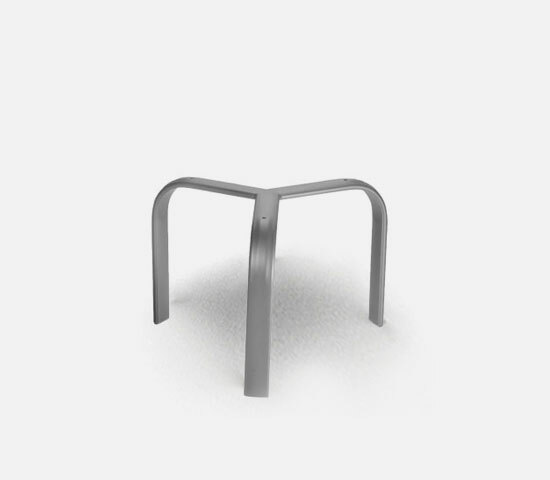 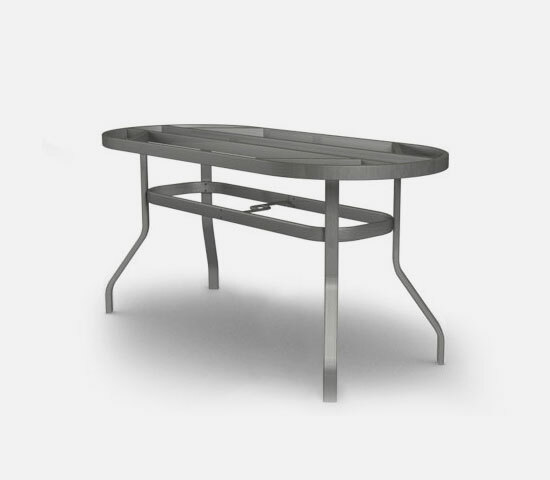 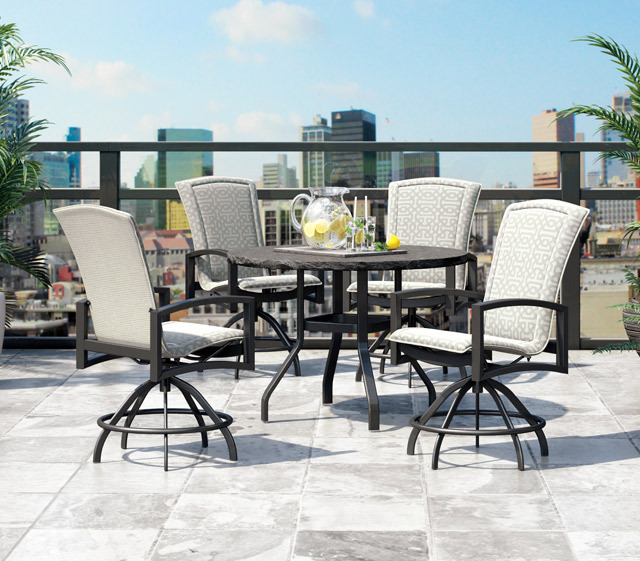 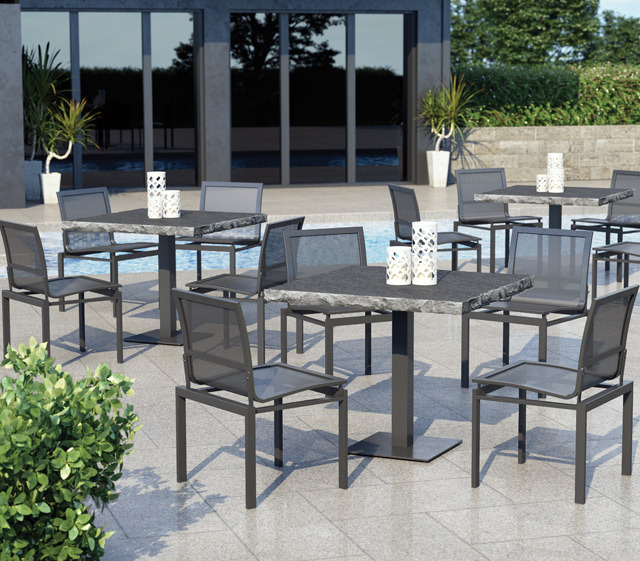 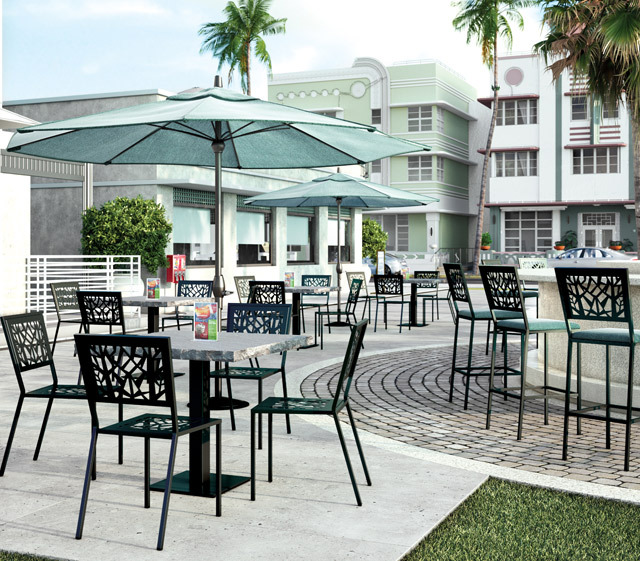 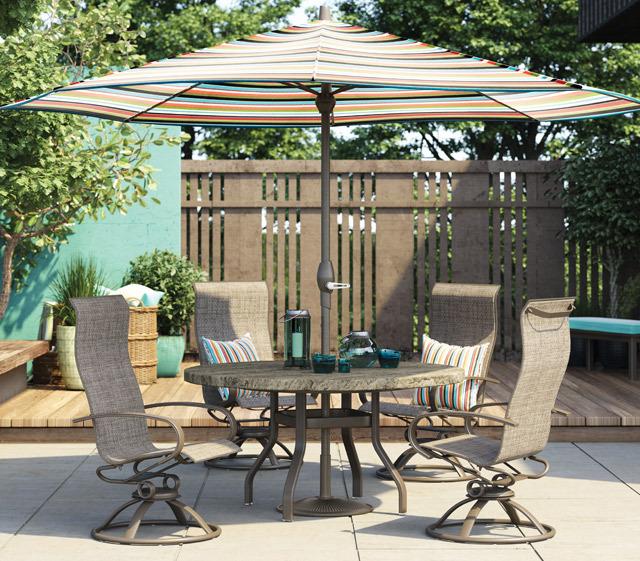 This sleek new table base is composed of aluminum and is designed for the utmost in durability, convenience and maneuverability. 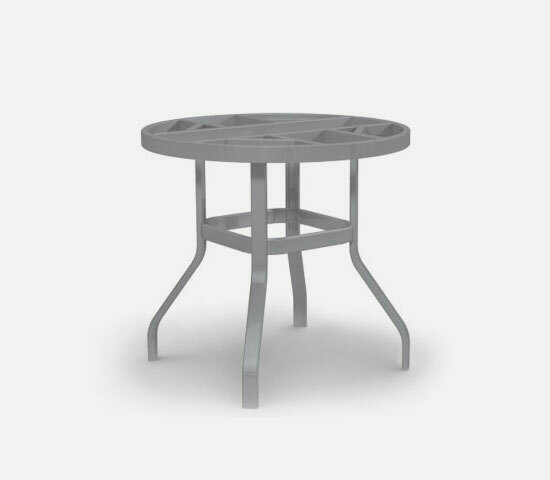 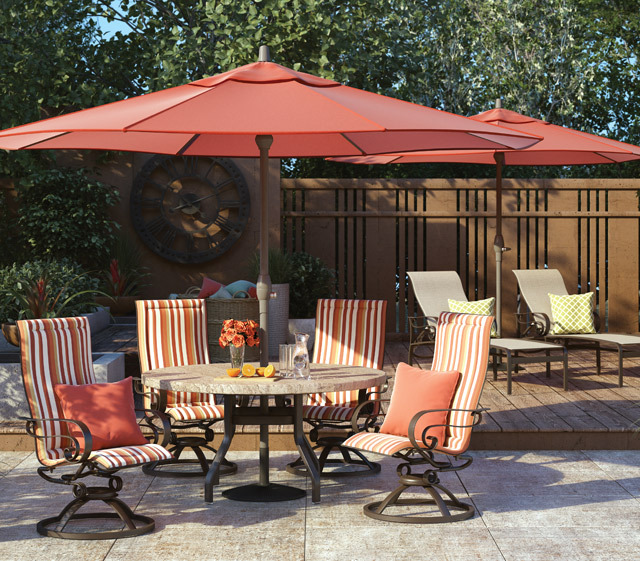 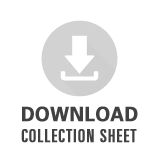 No matter the size and/or shape of the table top you choose, Homecrest’s universal base is sure to please.